Concept and design of the core range for Tate Galleries retail shops – which is still in use today. 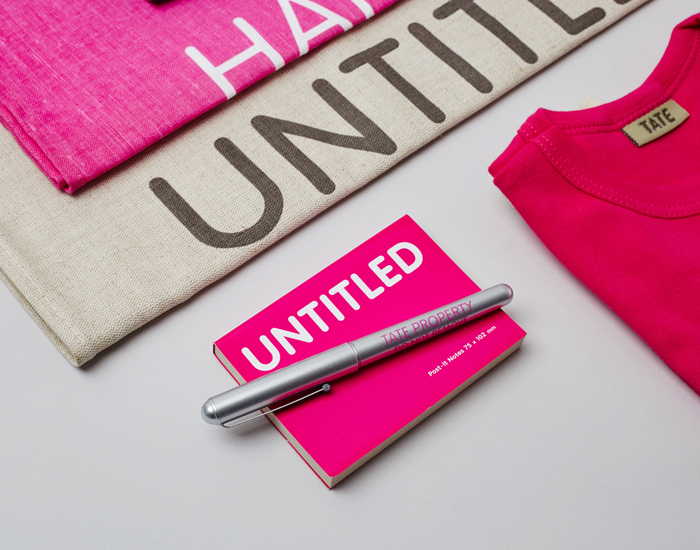 Taking the its lead from 'art words', the range also included bags, umbrellas and badges. 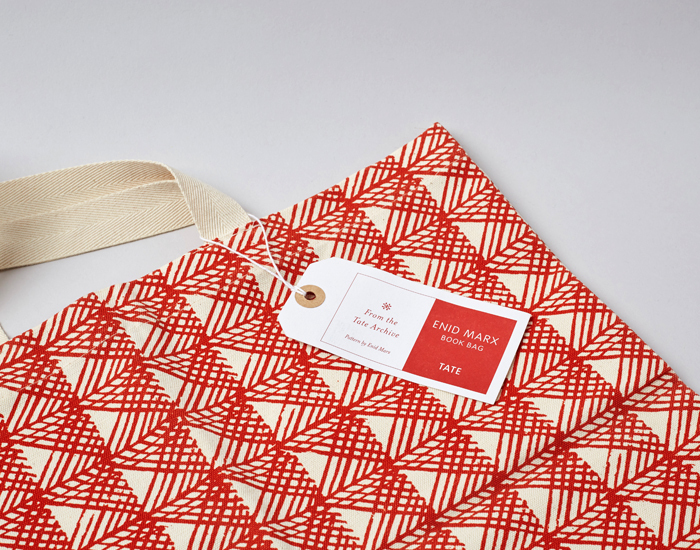 Also shown is a series of products from the Tate Archive Range, using patterns from Tate Galleries textile specimen books.